FEATURE: Wider and more homogeneous illuminance. 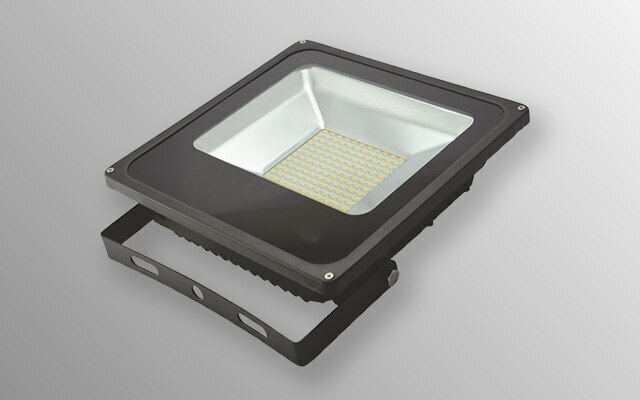 Efficiency lighting for outdoor & commercial use. 120° degree beam angle, how power consumption. sleek and elegant design. Rain proof Ip65, dust proof and insect proof. PC plastic housing, light weight & durable. built- in- constant current drive power, safe and no- interference.